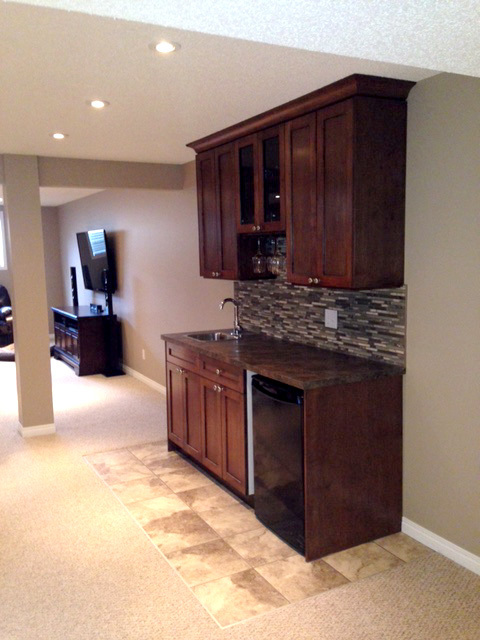 Do you have an unfinished basement in your Calgary home? Why not take advantage of all that unused space? 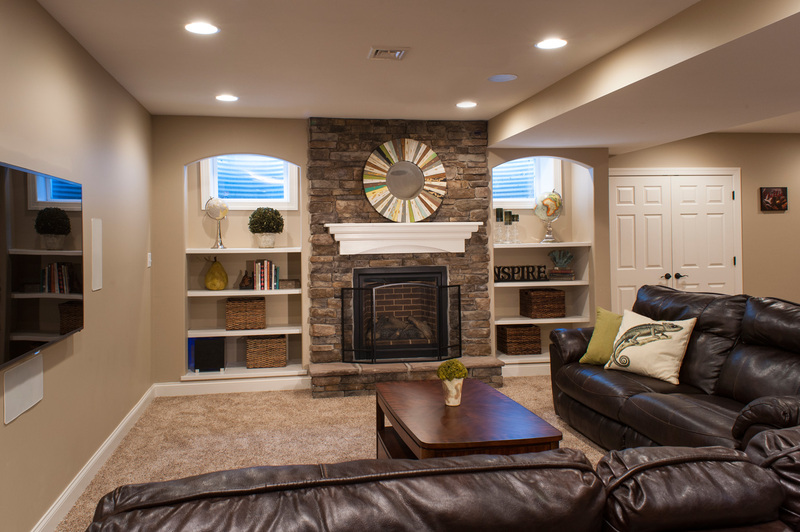 At RTA Contracting, we specialize in luxury basement renovations designed to help you make good use of the extra space in your home efficiently and with style. Turn your old or unfinished basement into space you and your family can enjoy for many years to come. Call RTA Contracting today to schedule an estimate.